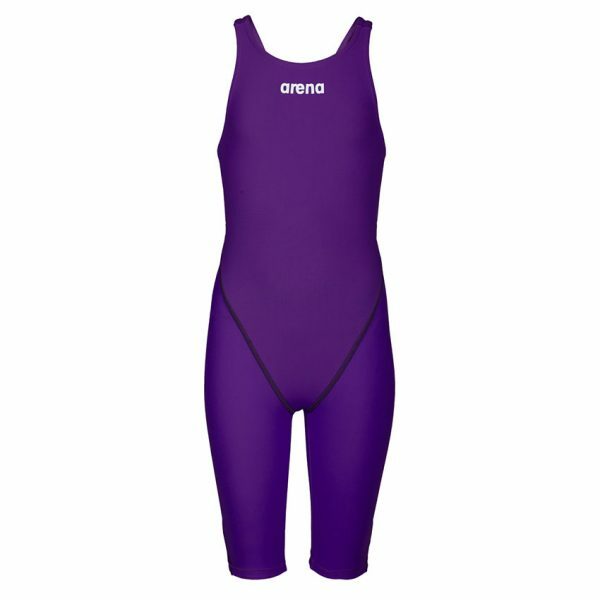 The purple Arena Powerskin® ST 2.0 is a great entry level suit. It is just like the adult version! 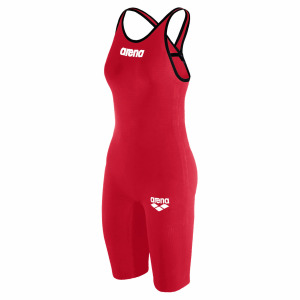 It uses the same powerful knitted fabric which guarantees compression as well as excellent durability in chlorinated water. This makes the range perfect for both competition and training.